I'm on the road all this week to promote the book (see my Events page). Huge thanks to my team at Amulet Books/Abrams, including my highly talented editor, Maggie Lehrman, as well as my literary agent, Barbara Poelle! Fountain Bookstore in Richmond, VA, has arranged for readers to pre-order signed, PERSONALIZED, first-edition hardcovers of The Raven's Tale, my new novel about teenage Edgar Allan Poe! You'll also receive a quill gel pen if you pre-order by April 15, 2019. Fountain Bookstore ships worldwide! 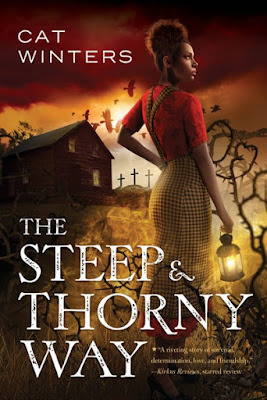 If you live in the Richmond area, please come see me at The Poe Museum on Tuesday, April 16, 2019, at 6:30 pm. Fountain Bookstore will sell copies of The Raven's Tale at the event, and a portion of the evening's sales will go to support the museum. I can't think of a better way to celebrate the release of this book than at a museum devoted to Edgar Allan Poe in the city where the iconic author spent his teenage years! Huge thanks to my publisher, Amulet Books/Abrams, for arranging the event and the pre-order offer. 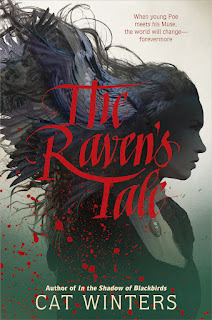 I'm going on tour for The Raven's Tale in April! Here are all the details. Panel - "Glow Up: Refreshed Favorites for Young Adults." 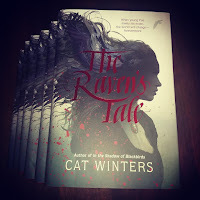 A celebration of the release of THE RAVEN'S TALE on the eve of publication day. 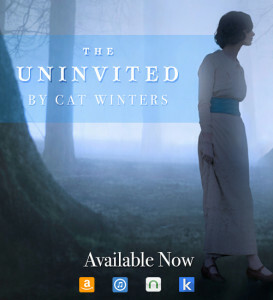 Cat Winters will be in conversation with Andrea Janes, owner and founder of Boroughs of the Dead. 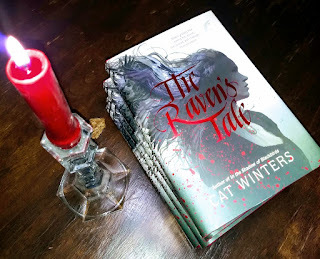 Launch day event for THE RAVEN'S TALE! Book sales by Fountain Bookstore. A portion of the evening's sales will go to The Poe Museum. 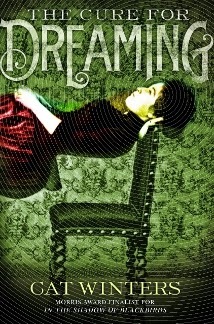 Signing (April 17, 2:00-3:00 pm); panel - "Scream Out Loud: Caution, Contains Horror!" (April 18, 10:30 am). 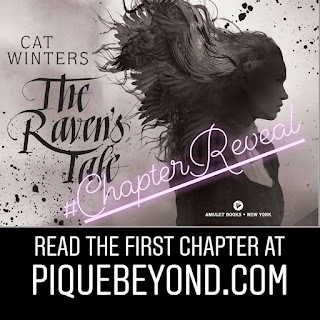 Hometown launch event for THE RAVEN'S TALE! 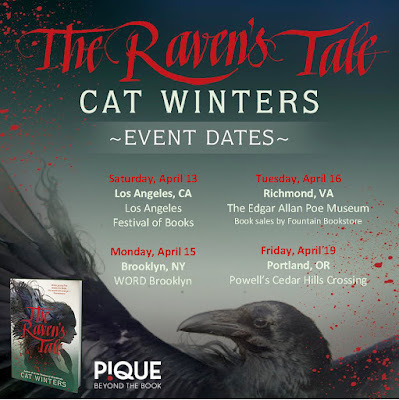 If you'd like to pre-order The Raven's Tale, I encourage you to support the indie bookstores that are graciously hosting me during the tour. 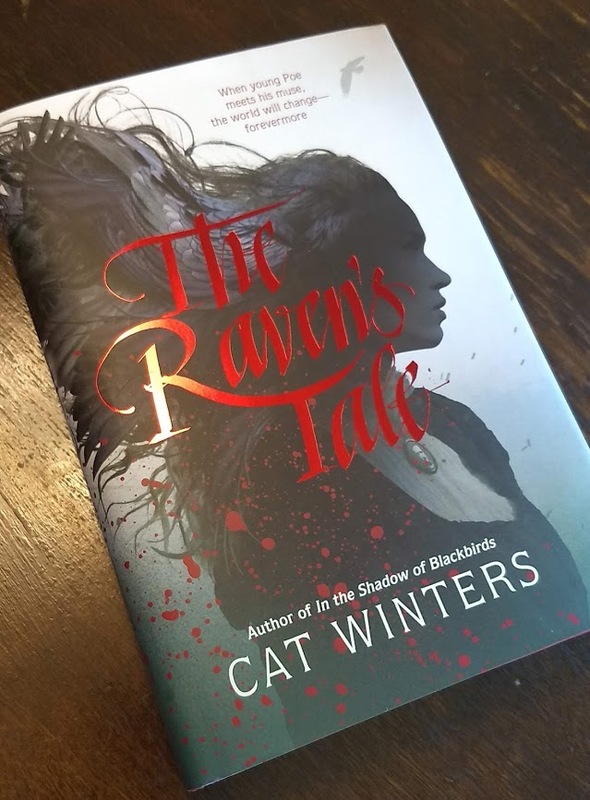 Please note that the stores will not ship books until after the release of The Raven's Tale on April 16, 2019. I have news for attendees of the Emerald City Comic Con (ECCC) in Seattle! My publisher, Abrams, has made special arrangements to sell The Raven's Tale exclusively to ECCC attendees one month prior to publication! Publishers don't often do early sales like this, so this is huge news! If you're attending ECCC, you'll be able to purchase the novel from University Book Store on Level 6 of the convention center. Abrams is also currently working on a pre-order campaign with an independent bookstore, so please keep an eye out for that opportunity. In the meantime, if you'd like to pre-order The Raven's Tale, I urge you to support the indie stores that will be graciously hosting me at events in March and April (links to the stores below). Please note that the stores will not ship books until after the release of The Raven's Tale in April. The special early sale listed above is exclusively for Emerald City Comic Con attendees. 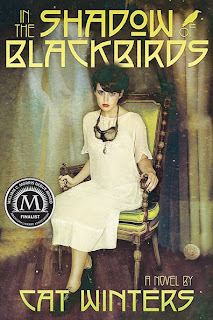 Seventeen-year-old Edgar Poe counts down the days until he can escape his foster family—the wealthy Allans of Richmond, Virginia. 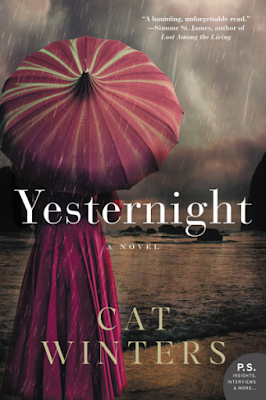 He hungers for his upcoming life as a student at a prestigious new university, almost as much as he longs to marry his beloved Elmira Royster. However, on the brink of his departure, all his plans go awry when a macabre muse steps out of the shadows with one request: "Let them see me!" Panel - "Glow Up: Refreshed Favorites for Young Adults"(10:30 am); signing (11:30 am).